14 oz Glossy Latte Coffee Mugs. Our Glossy Latte ceramic coffee mugs are available in 12 oz and 14 oz capacities. At SalinaGlass.com we offer you wholesale, factory direct pricing. 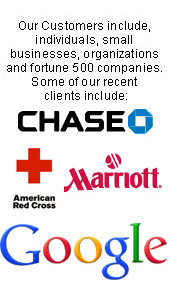 Why not take advantage of this by promoting your business with a logo on cups? This style of Latte is trendy and inspiring. 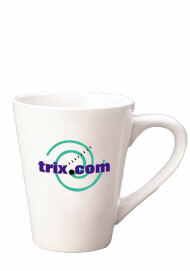 When the promo mugs are used as a party favor your guests, customers or friends will remember you. Have them imprinted or buy the mugs blank, unprinted. It's all up to you!